It is Patches the Pirate’s birthday, but everyone seems to have forgotten! Worse still, his arch-enemy, the naughty ninja, has stolen his treasure! 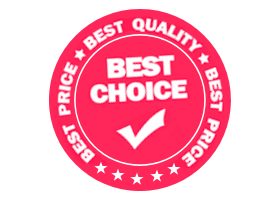 Your child plays the role of the Pirate’s best friend, and together they embark on a swashbuckling adventure, meeting all sorts of sea-creatures and having lots of fun along the way! 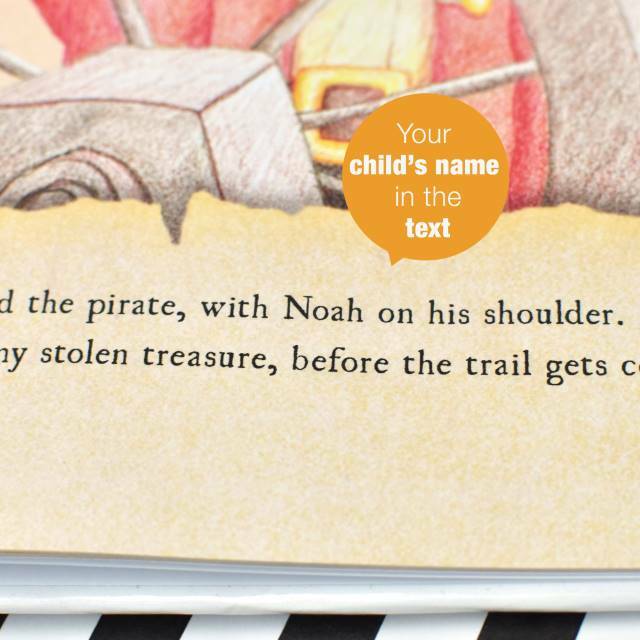 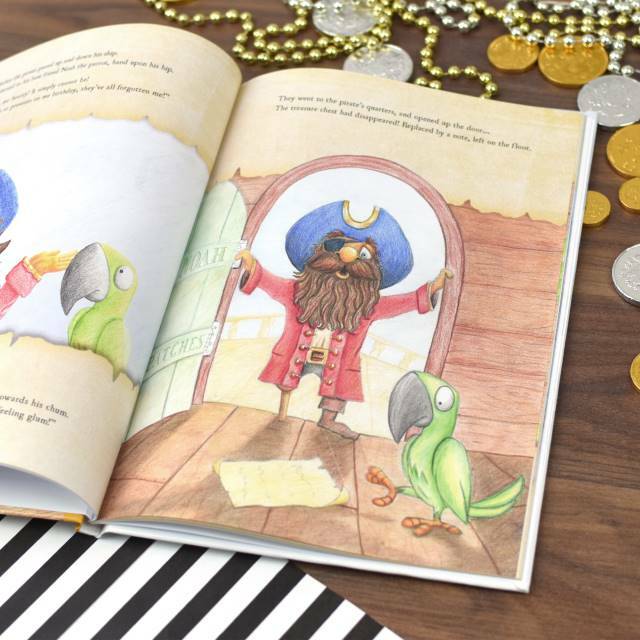 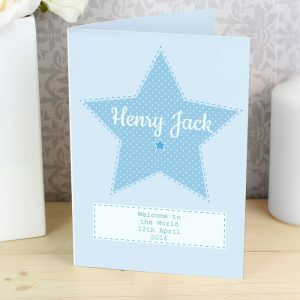 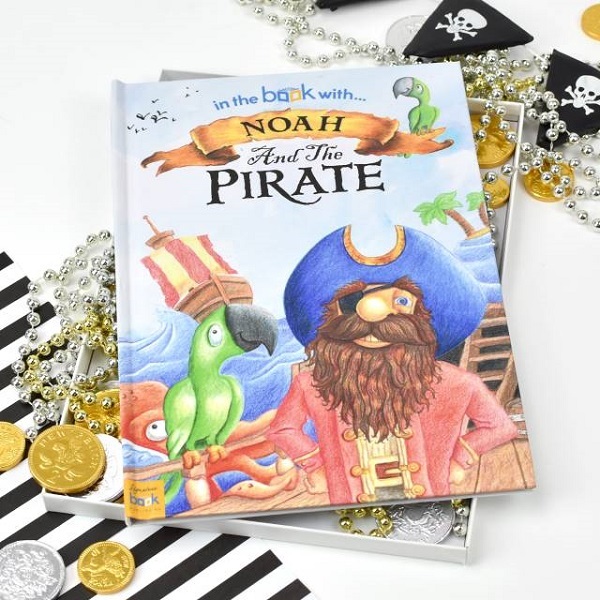 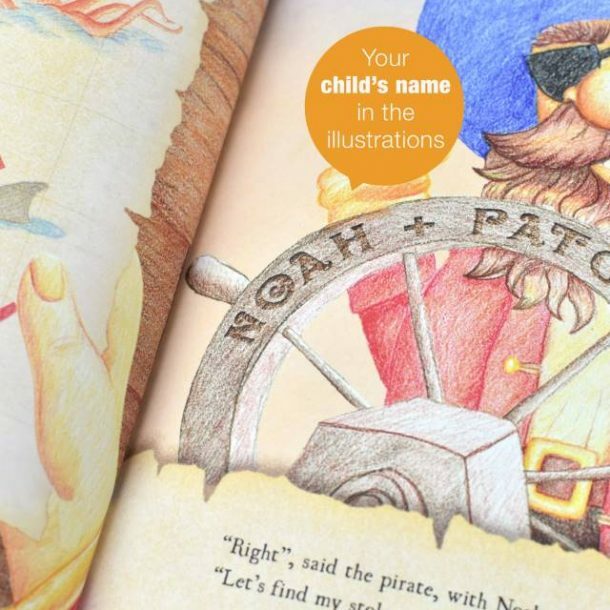 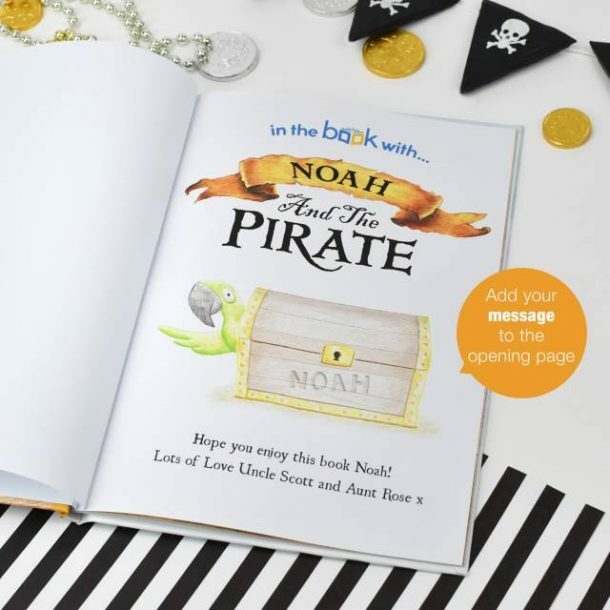 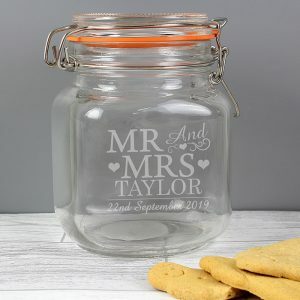 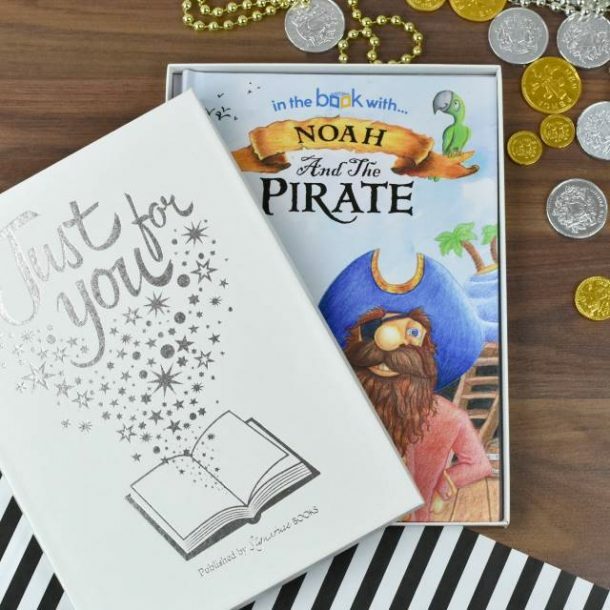 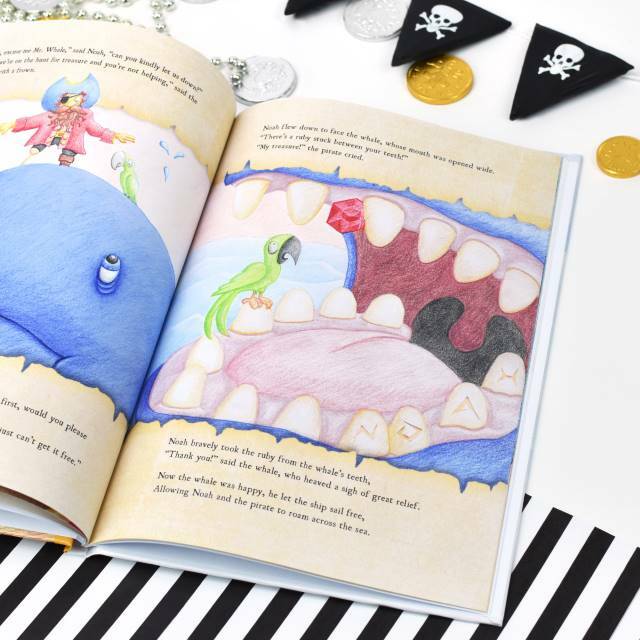 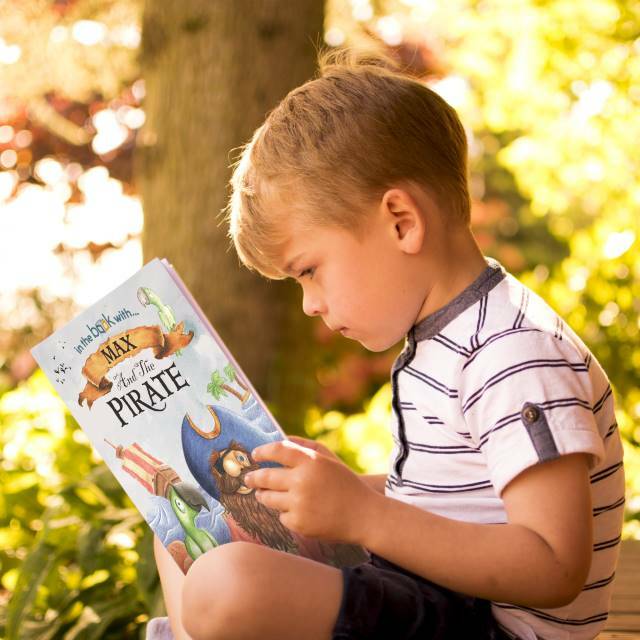 Any pirate mad child will love this charming book, they will love seeing their name appear throughout the story and images, and it really is a lovely personalised gift for any occasion. 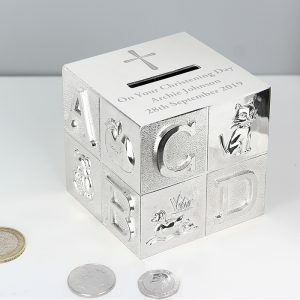 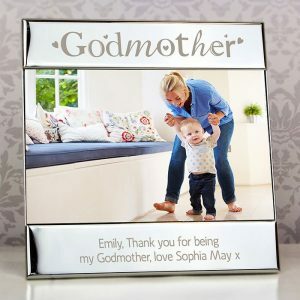 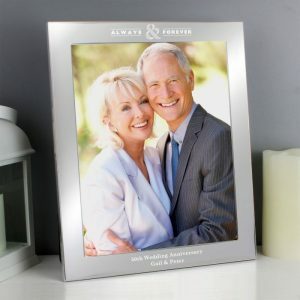 A perfect Christmas or Birthday gift for any child. 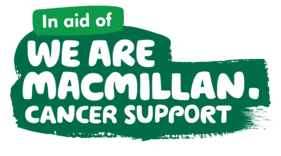 We also offer a luxury gift box option on this book for an additional £5, this will enable you to present the book in style!